Your Commercial Property contact for Kentucky and Indiana. 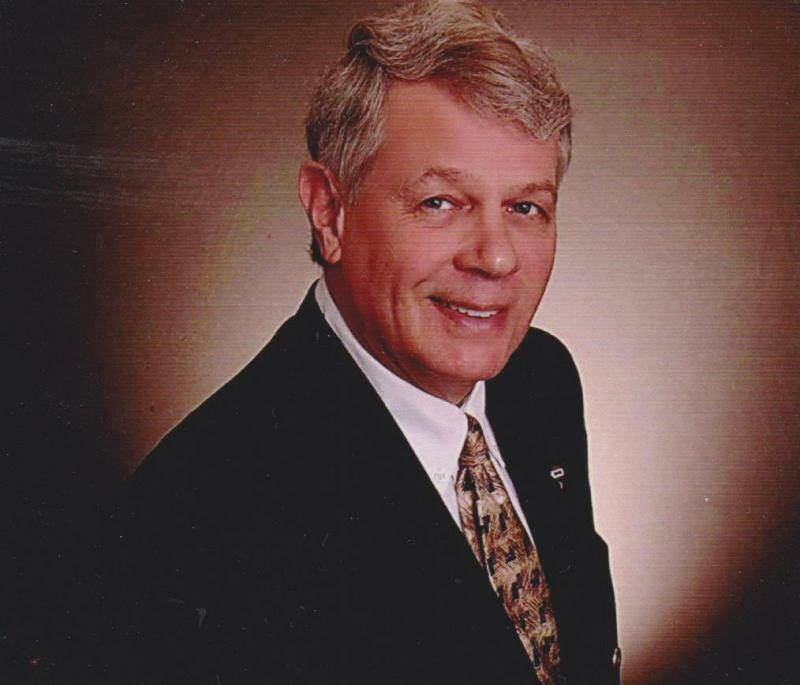 Paul is a full-time commercial REALTOR® who has lived in the Kentuckiana area for many years, and has been involved in commercial real estate and property management since 1987. Paul can provide answers to your commercial real estate inquiries and solutions to your real estate goals whether you want to exchange, sell, buy, lease or invest in commercial real estate. Paul has no financial interest in the commercial real estate properties you may acquire. He would, however, honor the opportunity to develop a personal relationship with you. He will listen to you, help you evaluate your real estate goals and will offer personal yet professional real estate services.